Selfies have killed more people than sharks this year! 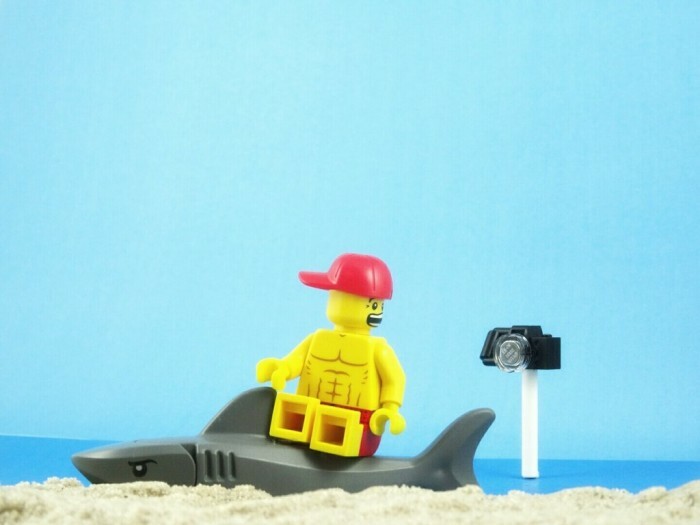 According to Mashable – selfies have caused more deaths than sharks this year! It’s reported that in 2015, there have been 12 selfie-related deaths compared to 8 shark-related deaths. The alarming fact was highlighted by the recent death of a Japanese tourist who died of a heart attack when he fell down a staircase while trying to take a selfie at the Taj Mahal. Other deaths have been caused by people falling off cliffs, being hit by trains and even shooting themselves while posing with guns. George Burgess, director of the International Shark Attack File at the Florida Museum of Natural History says the shark-related deaths may in fact only be 6, given that there is some question over whether one the other deaths were provoked (the diver was carrying a bag of scallops) or even caused by sharks at all (a body was recovered with shark wounds, although it is not known when they were inflicted). It seems the Russian Interior Ministry was not far off the mark when they launched an information campaign to teach people how to take safe selfies.